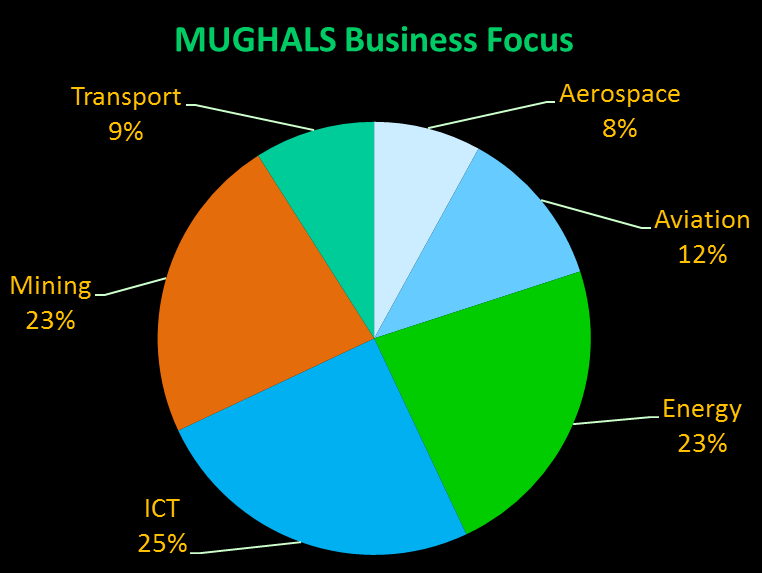 MUGHALS provide affordable SMART Solutions for Aerospace; Energy; ICT; Mining and Transport sectors. MUGHALS prefer to work on catalyst strategic projects in 'global hotspot areas' with the people who know the region and understand native culture. 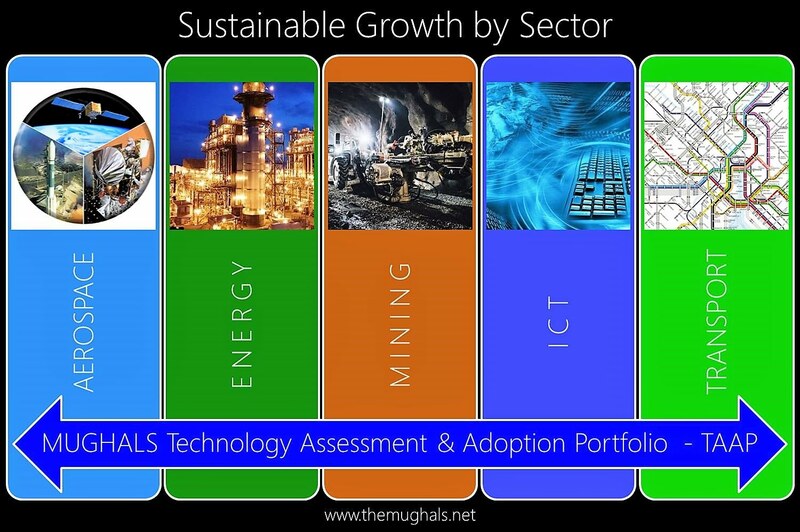 After securing the project, local people become part of MUGHALS' team which minimize security risk, get the job done, within budget, on schedule and stimulates local economies. We believe, Development and Utilization of Indigenous Resources help stimulate economic activities at grassroots level thus creating conducive conditions for sustainable growth of all stakeholders including creation of new sustainable jobs for local communities. We strive for high standards of performance, while maintaining a strong and growing long-term position in free-market competitive world. We work meticulously with our valued clients to understand their unique requirements to create customized affordable SMART solutions. 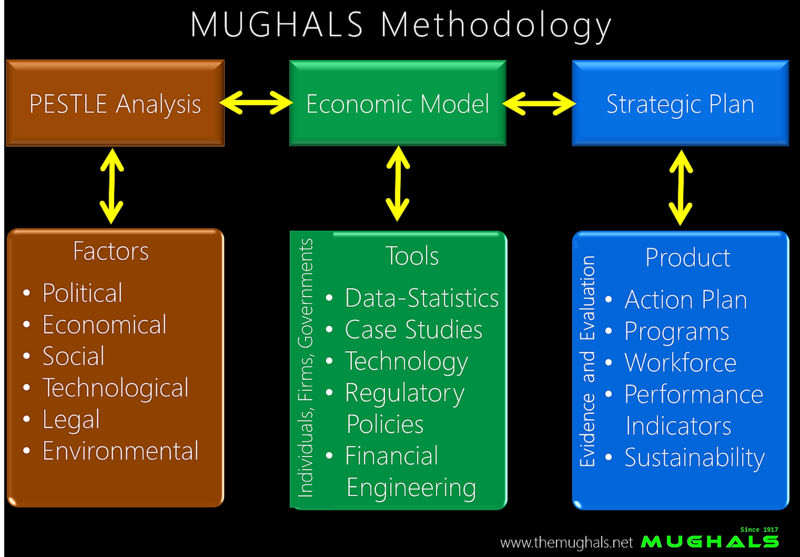 Based on valued clients predefined parameters, MUGHALS, in addition to in-house resources, congregate Engineering; Financial; Legal and Technical teams so that required Business Processes, Templates & other Tools are Developed, Tested, Documented and Workforce is appropriately trained to complete the project, efficiently. MUGHALS are NOT direct Lender, Financial Institution and or Financial Agency. However, contingent upon the SBA, EXIM Bank USA, World Bank and International Chamber of Commerce guidelines and Laws of the "Business Territory", MUGHALS can arrange Project Financing THROUGH Third Party for Qualified Clients.